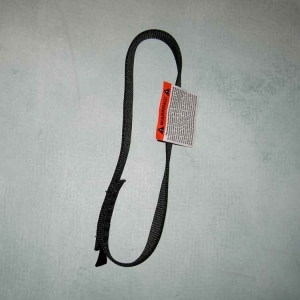 Hammock Hardware includes 2, black web 9 inch runners and 2 oval steel screw-gate carabiners. 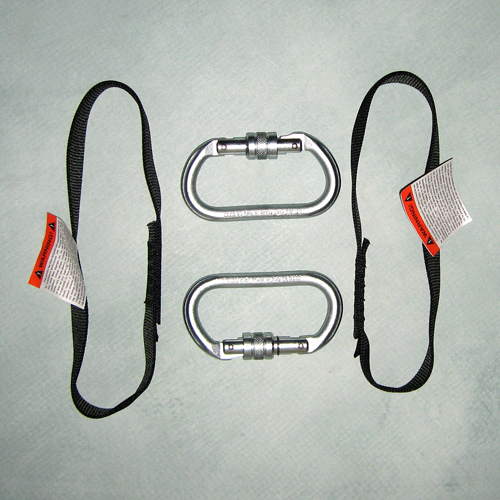 Double Point Hammock Hardware includes two black sewn runners 9 inches long and 2 steel screw-gate carabiners. 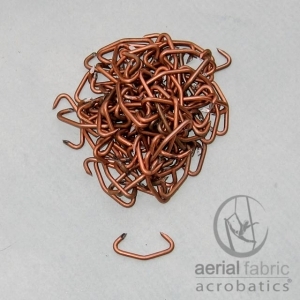 This option allows you to assemble to your aerial fabric to make a Yoga Hammock. 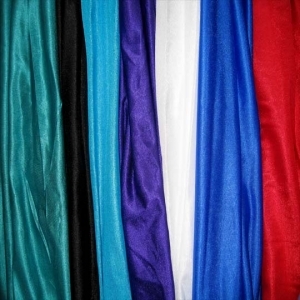 You will need to use a choke and a half-hitch when attaching to your fabric. 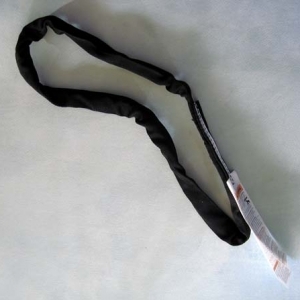 Black Sewn runner made with 1 inch webbing. Rated at 28.9 kN or 6,497 pounds of force and made in the USA. 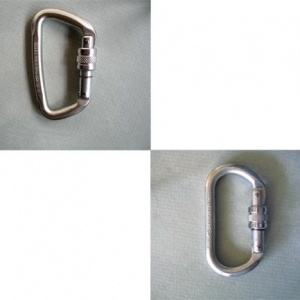 Carabiners: Steel rated at 30kN or 6.744 pounds of force.